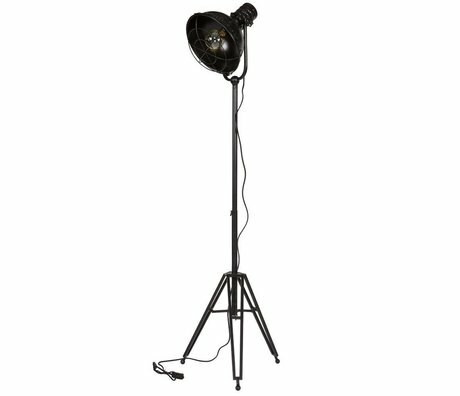 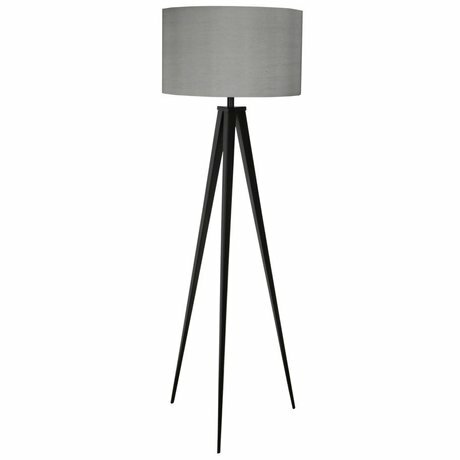 Floor lamp tripod - Wonen met LEF! 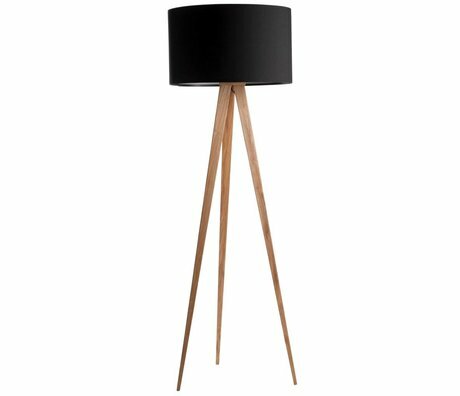 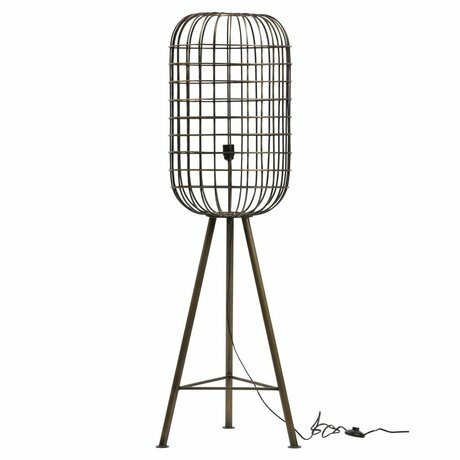 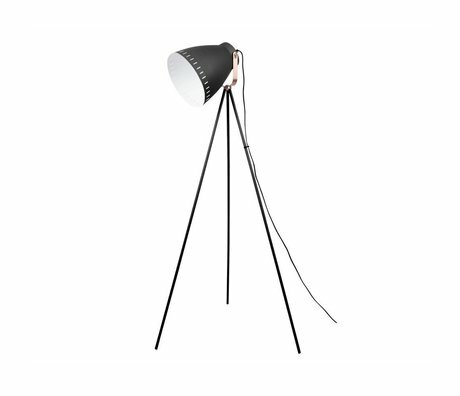 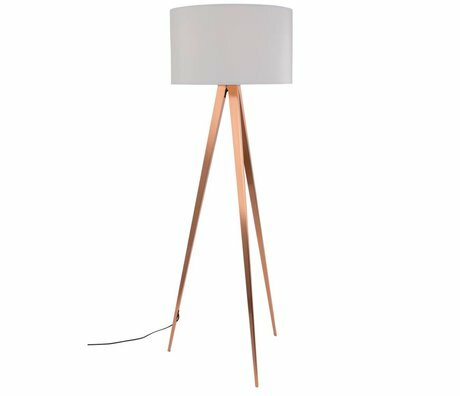 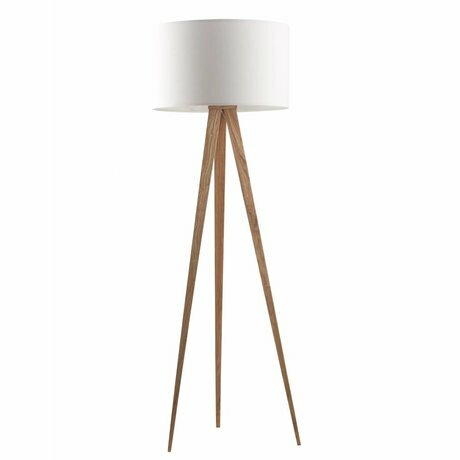 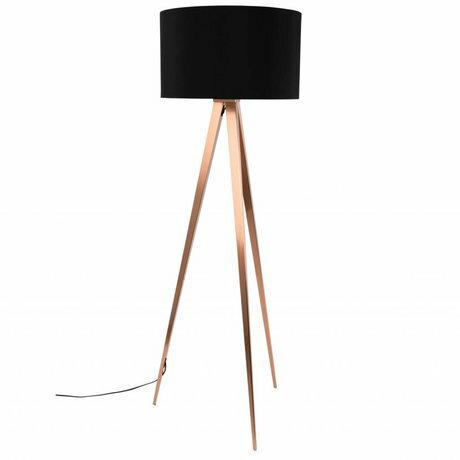 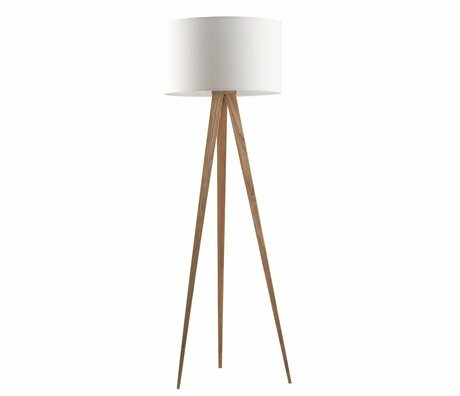 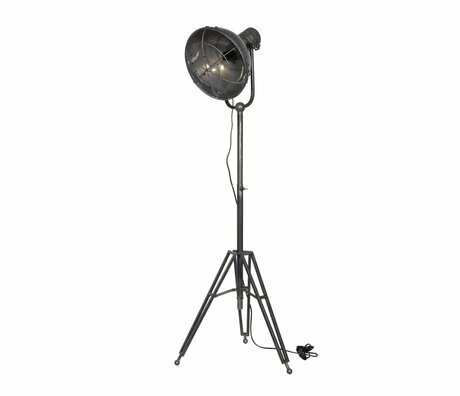 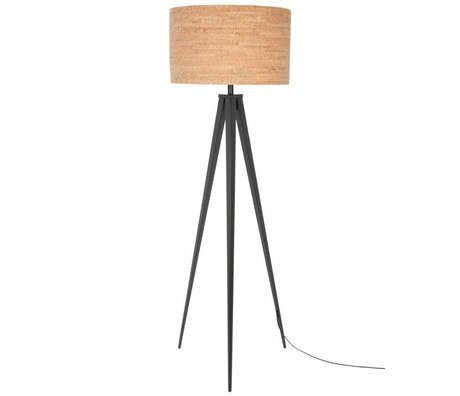 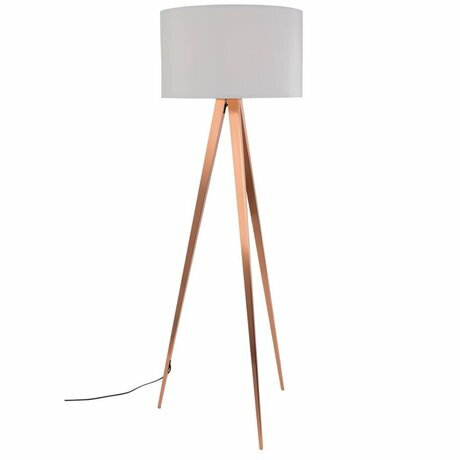 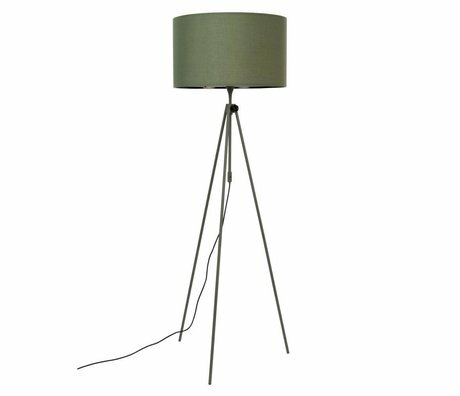 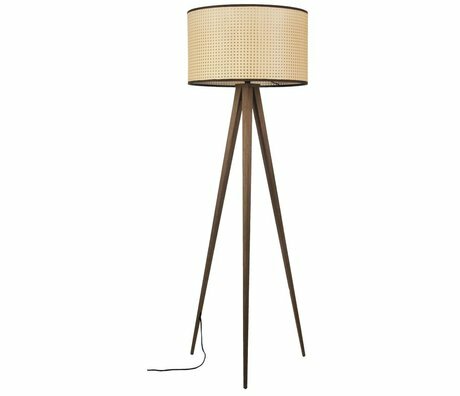 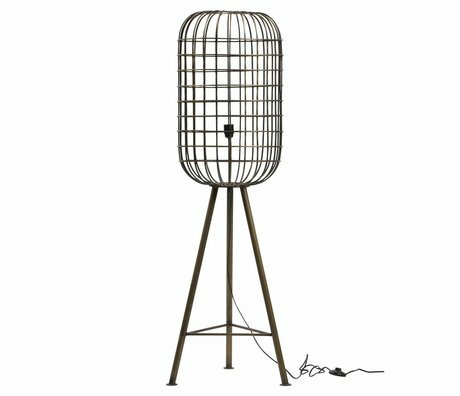 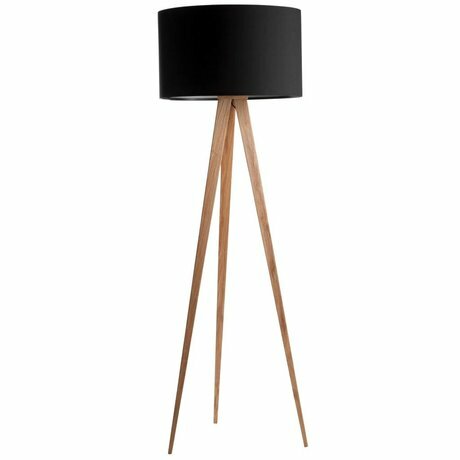 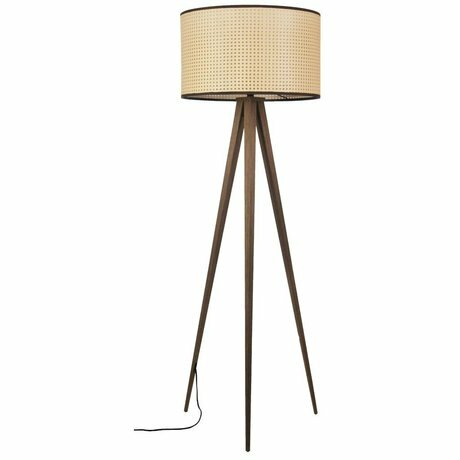 The floor lamp with tripod has a beautiful, striking design that immediately catches the eye and will look beautiful in the living room or bedroom. 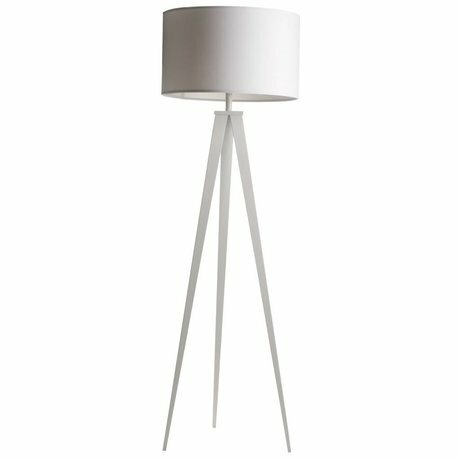 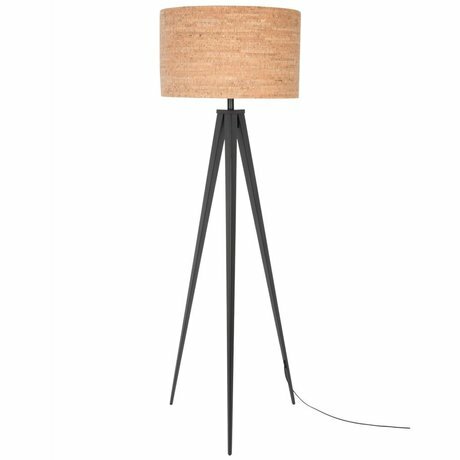 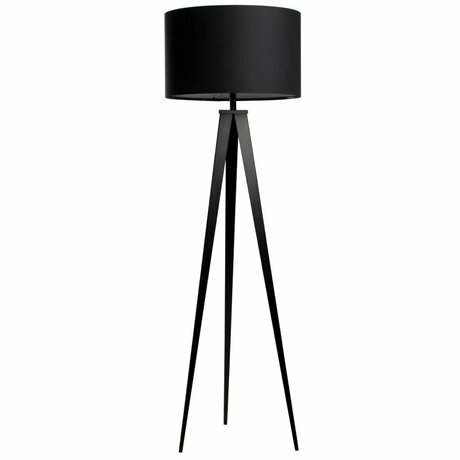 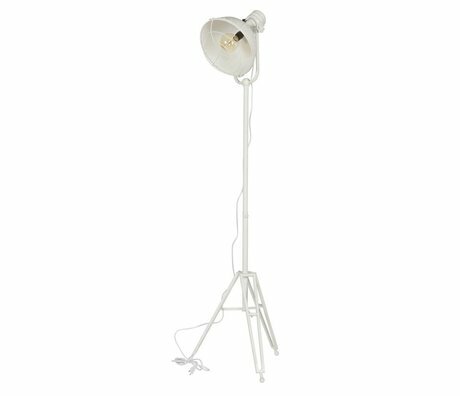 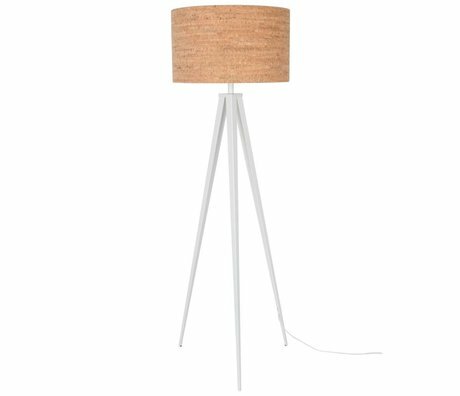 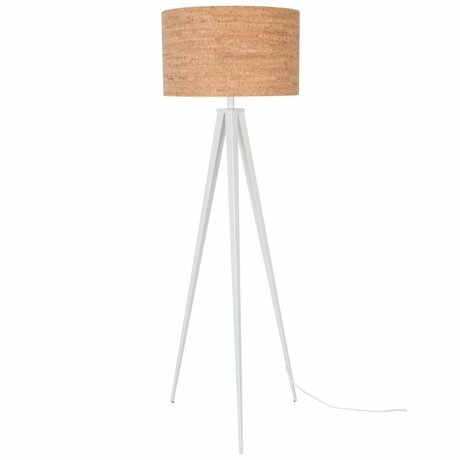 The standing lamp is stable thanks to the three legs and is a real atmosphere maker for the home. 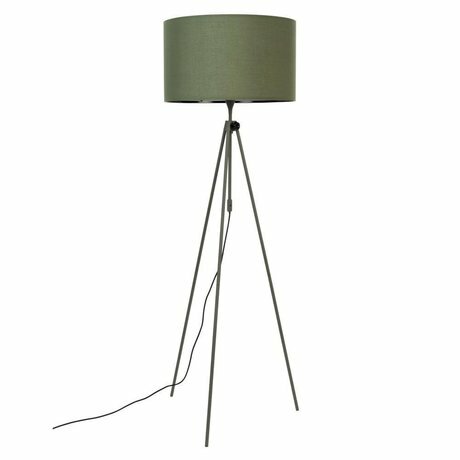 The tripod lamps are beautiful in a dark corner or cozy to the couch! 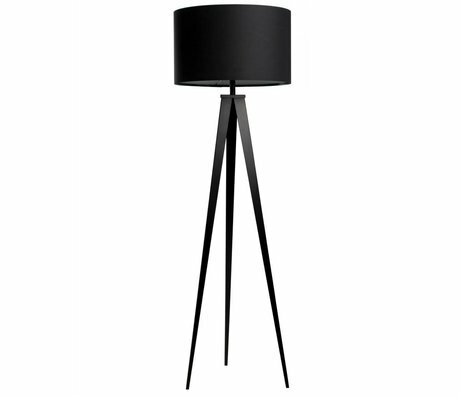 Due to the sleek design, the tripod lamps fit well in a modern or industrial interior. 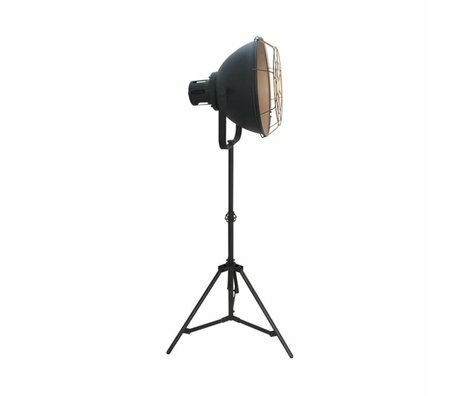 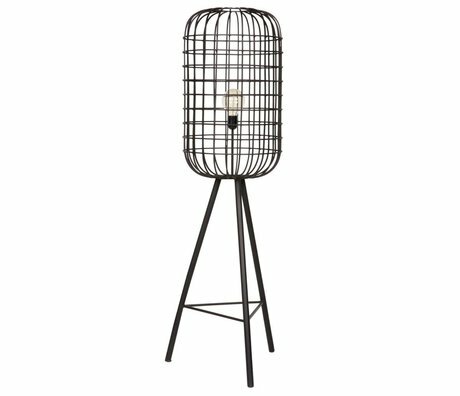 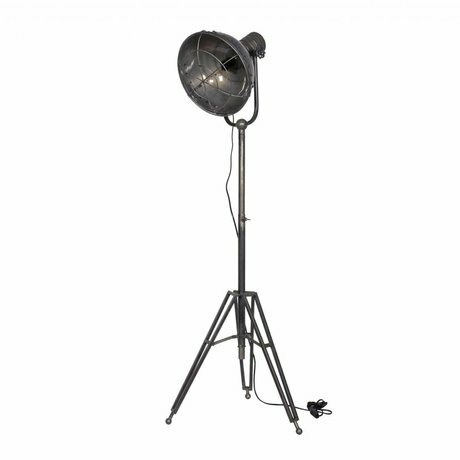 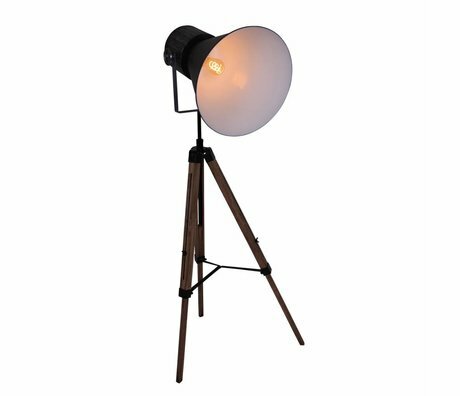 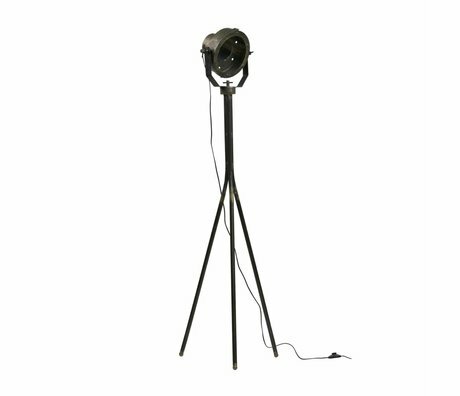 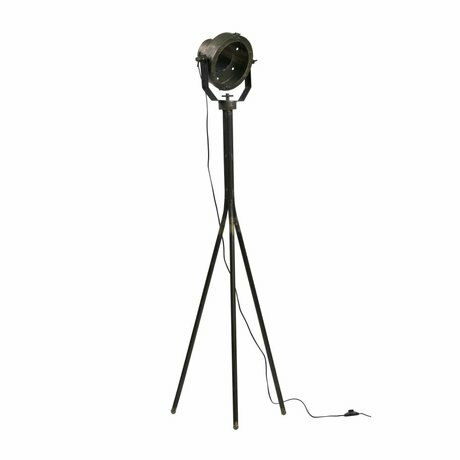 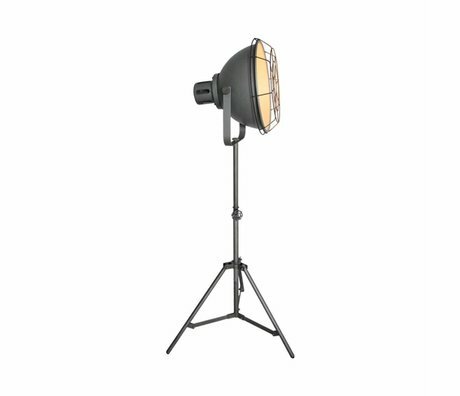 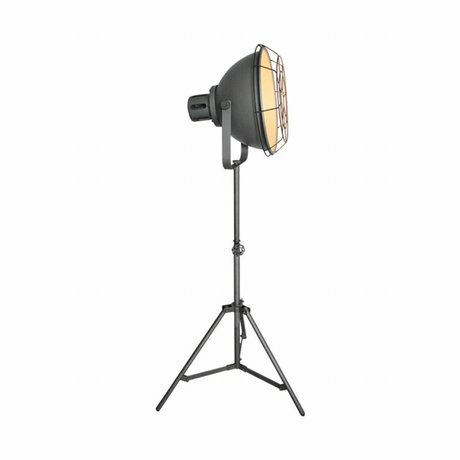 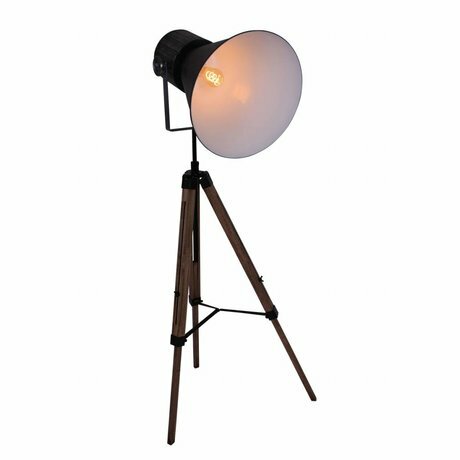 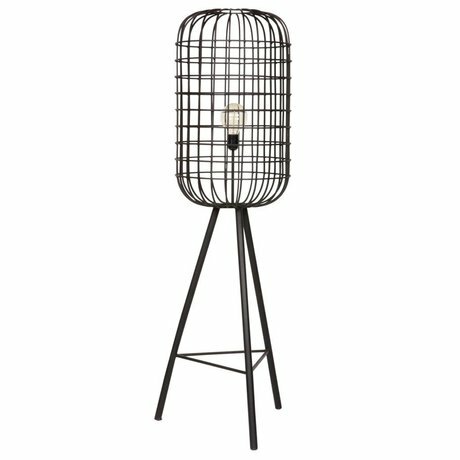 Or give your rural interior a bit more spice with the floor lamp tripod. 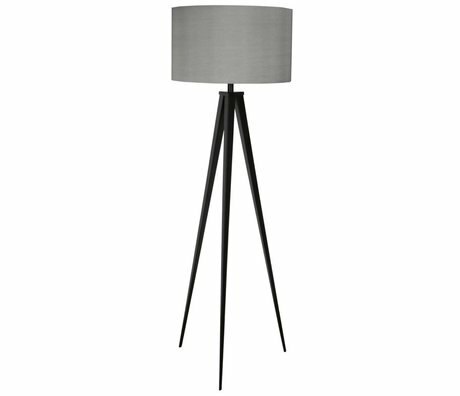 Also nice!